Has your pastor influenced the community? Has your ministry flourished under your pastor’s leadership? 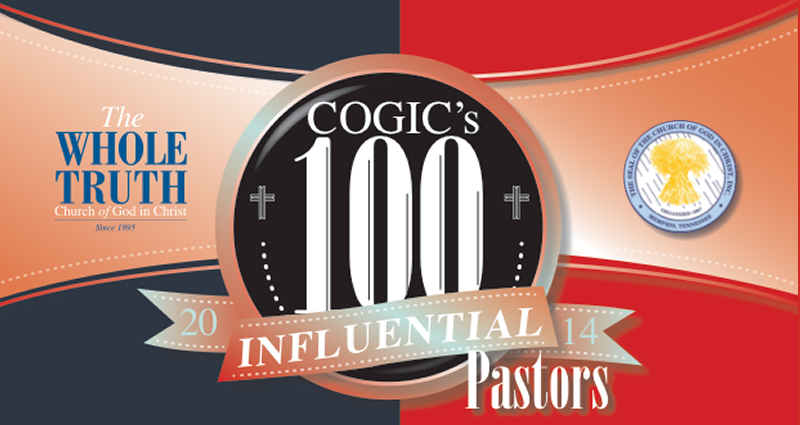 Has your pastor made a significant impact on the local, state and/or national levels? If you answered “Yes” to any or all of these questions, The Whole Truth wants to hear from you! The Whole Truth will recognize 100 influential COGIC pastors in a special edition of TWT in May/June 2014. Members from COGIC churches across the world are invited to nominate their pastors to be included in this special group of leaders who will receive much deserved recognition. 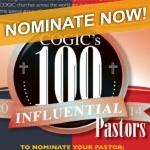 Click here to nominate your pastor today! You will need to sign into your ICAS account to submit your nomination. If you do not have an ICAS account simply click “Register Now” – it’s easy and FREE.